Lyrics Written: NEON, who am I? 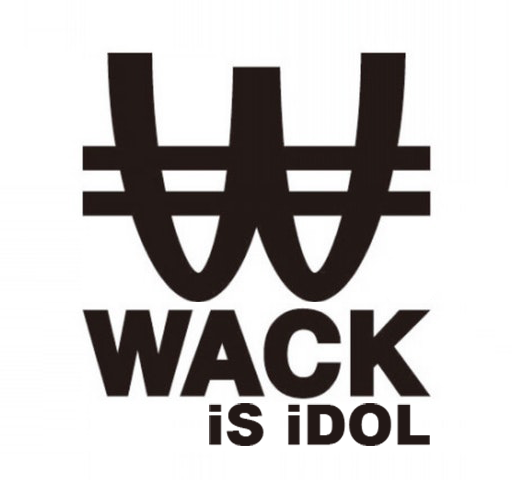 Before joining WACK, she was a solo artist performing under the name Izukoneko from 2011 – 2014. She now performs as a solo artsist, under the name Izumi Mari. She’s also a member of mtopi and THE Natsu no Mamono.